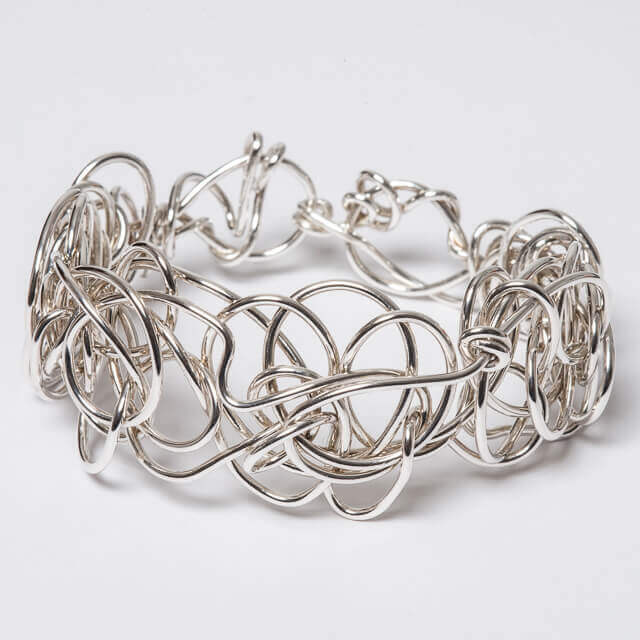 Polished round silver wire is randomly entwined to create this one-of-a-kind oval shaped armpiece. 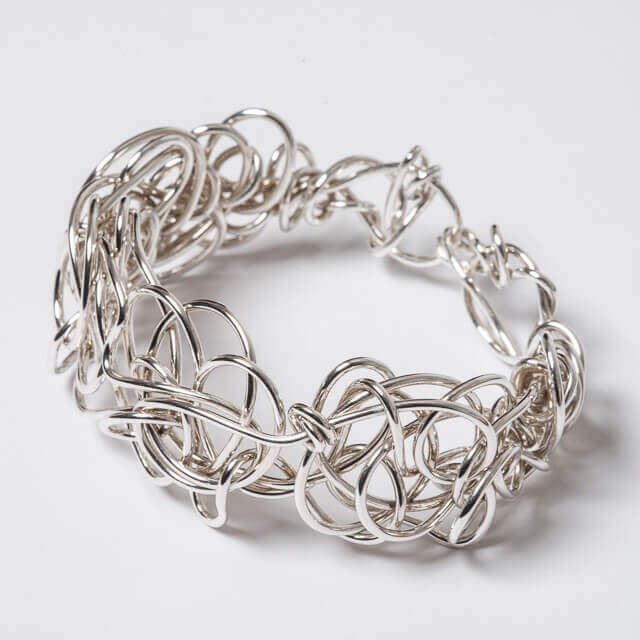 Silver wire is randomly entwined to create this one of a kind oval shaped armpiece with an adjustable hook style clasp. 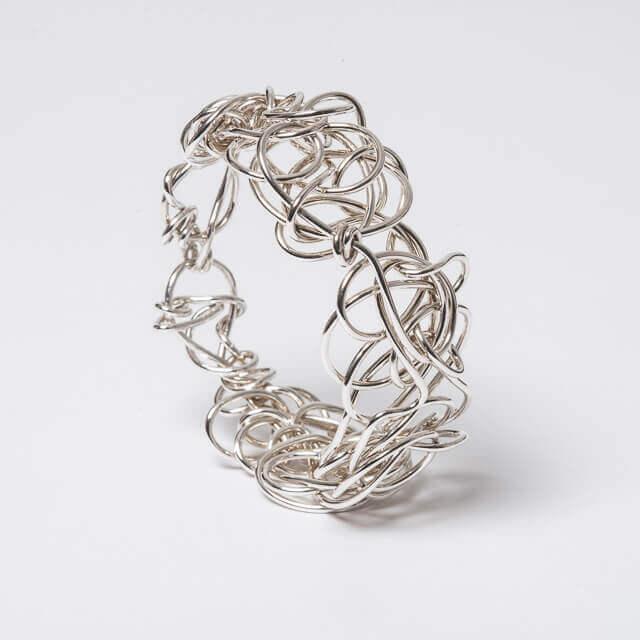 Beautiful when worn with any style! 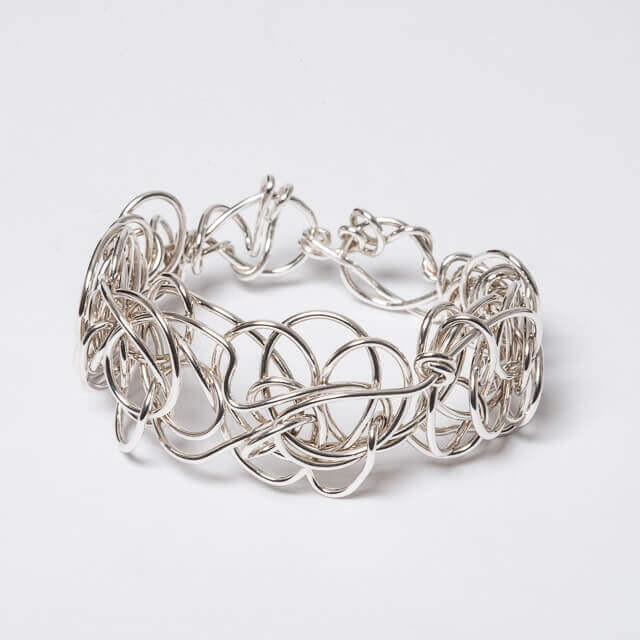 This statement armpiece is part of the Entwined Collection which is inspired by ancient and classical symbolism. 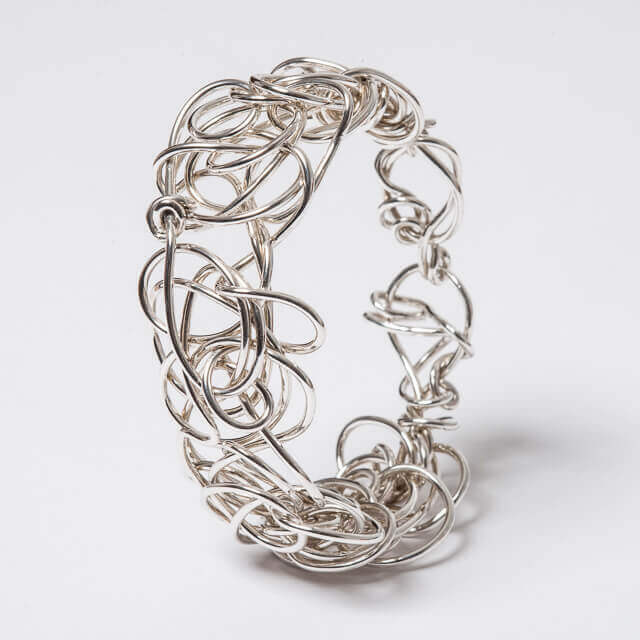 The silver wire is hand formed in an individual intricate design creating a truly unique piece which will make you stand out from the crowd.